The most exciting place in Osprey! With over 20 TV’s and ALL of the sports packages available, you sports fans out there won’t miss a game! 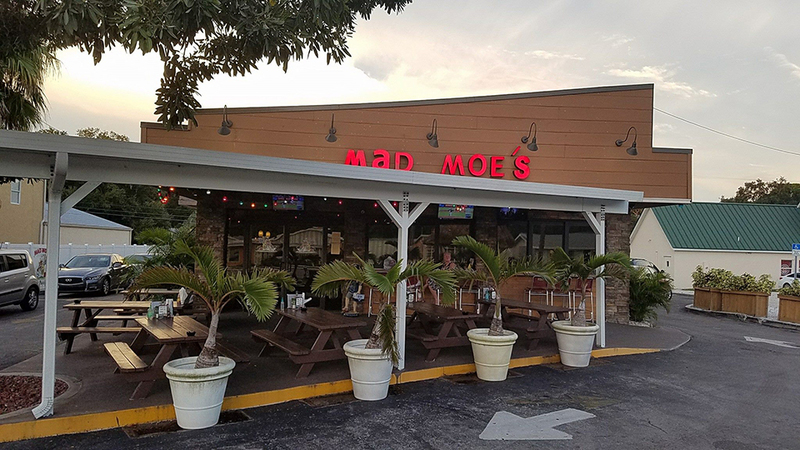 Mad Moe’s has a full liquor bar featuring beer, wine, and spirits from local establishments as well as from around the world. There is indoor and outdoor seating to enjoy the Florida sun. Conveniently located on North Tamiami Trail, providing an abundance of parking.